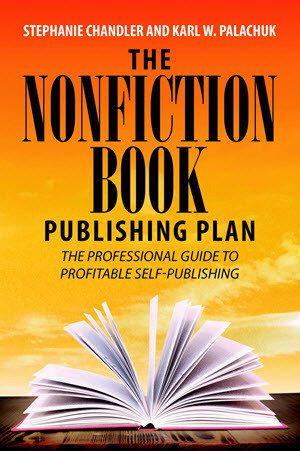 Developed by Stephanie Chandler, CEO of Authority Publishing and author of several books including The Author’s Guide to Building an Online Platform: Leveraging the Internet to Sell More Books, this service is personalized to your unique needs and goals. 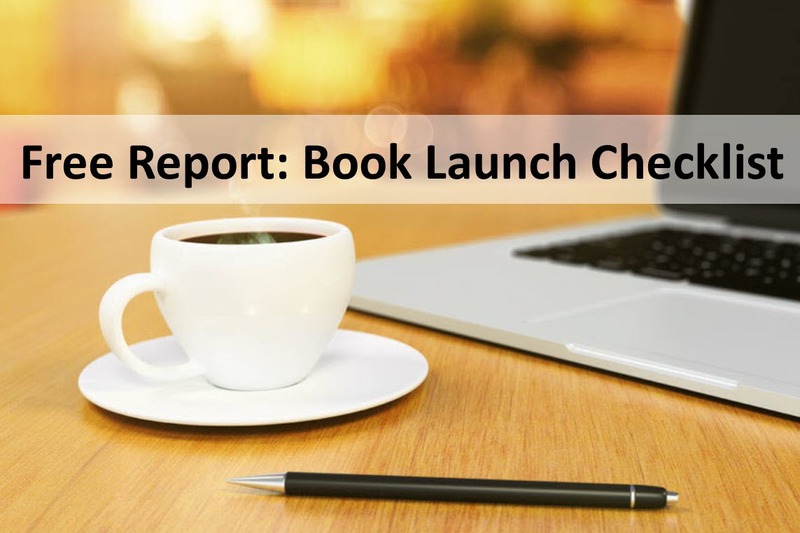 One of our marketing experts will consult with you via phone for up to two hours, reviewing book marketing strategies and identifying which will best suit you. Following the consultation, your consultant will write a custom marketing action plan, a powerful guideline that you can begin using immediately to put ideas into action. You will also receive a follow-up consultation to discuss your progress and address any questions that you have. Ongoing support via e-mail is also available on a limited basis. 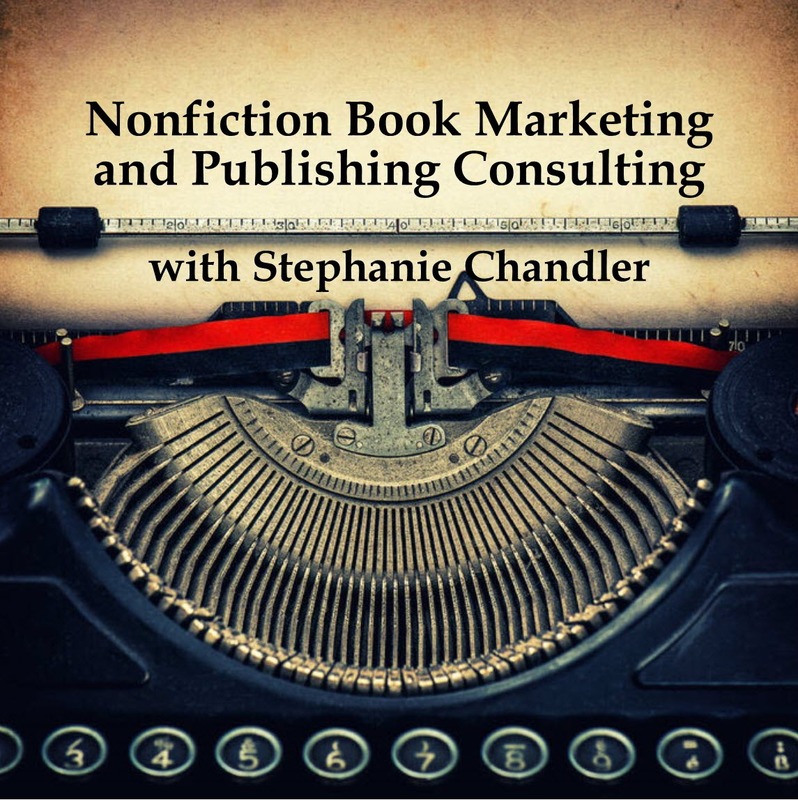 All authors of non-fiction books are welcome to participate in this program, whether your book is published with Authority Publishing or another publisher. Do you need something done that isn’t listed here? Our team is amazing! Call us, 877-800-1097, to inquire about special project opportunities.